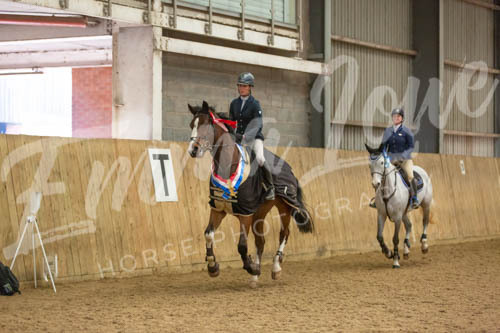 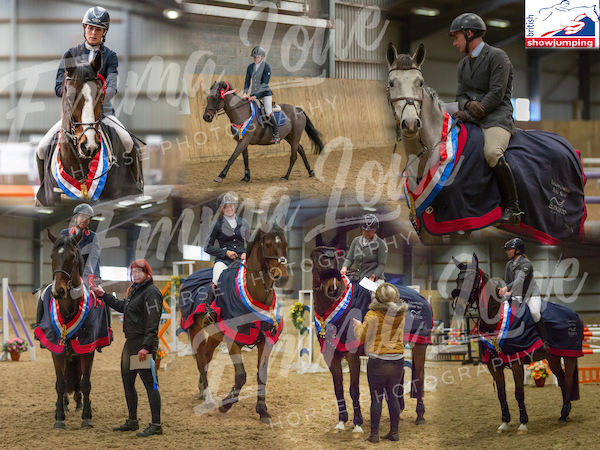 If you are holding an Equestrian Event across the Midlands or UK and require a professional Equestrian Event Photographer please get in touch. 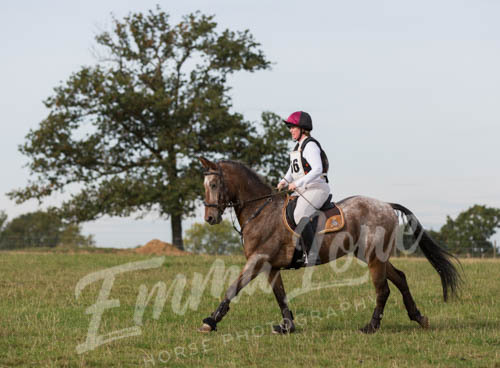 Its always lovely to keep memories from shows. 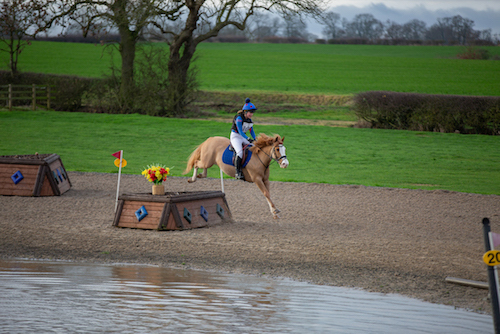 I am based in Rugby, Warwickshire but I will happily travel to your chosen event location across the UK. 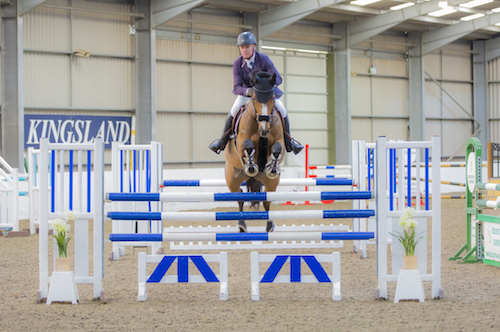 Covering any event from special yard fun days, clear rounds, practice days to all types of shows, Jumping events and dressage. 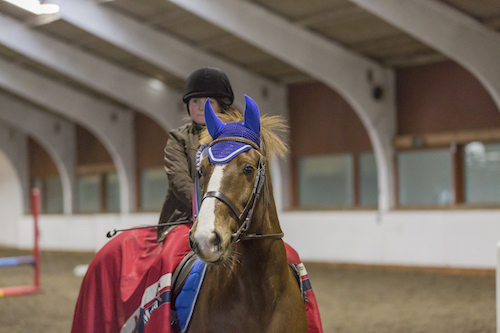 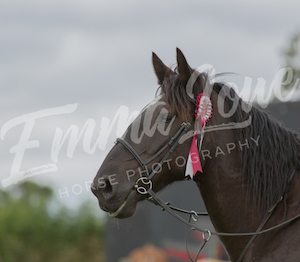 I would love to be there to capture those show ready horse and owners. 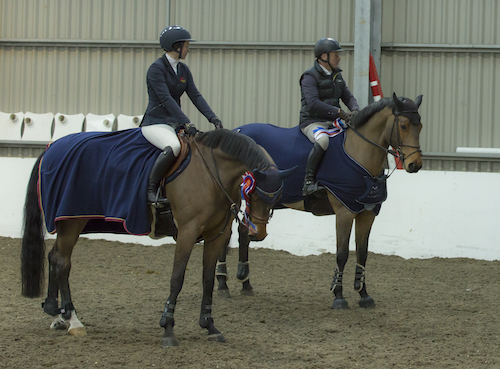 We wish all competitors the best of luck. 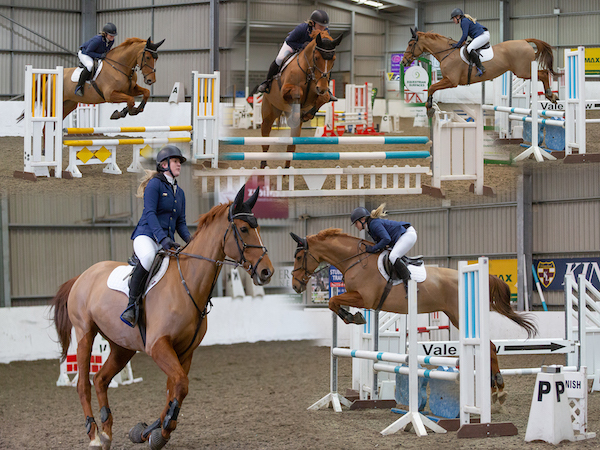 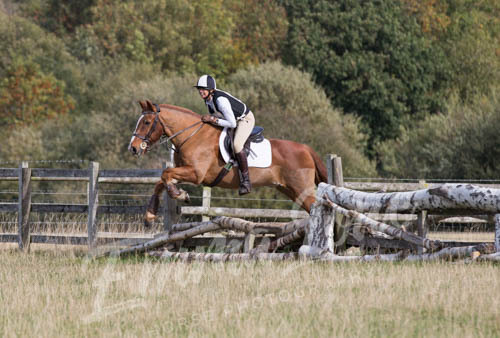 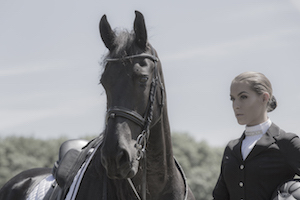 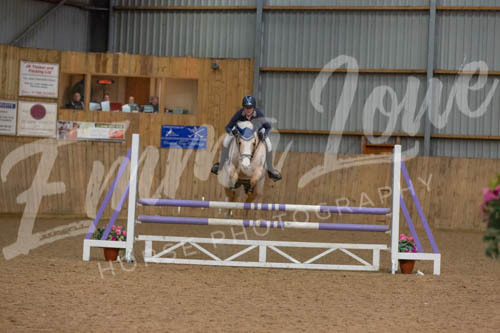 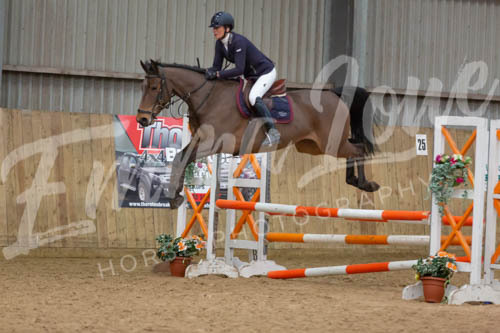 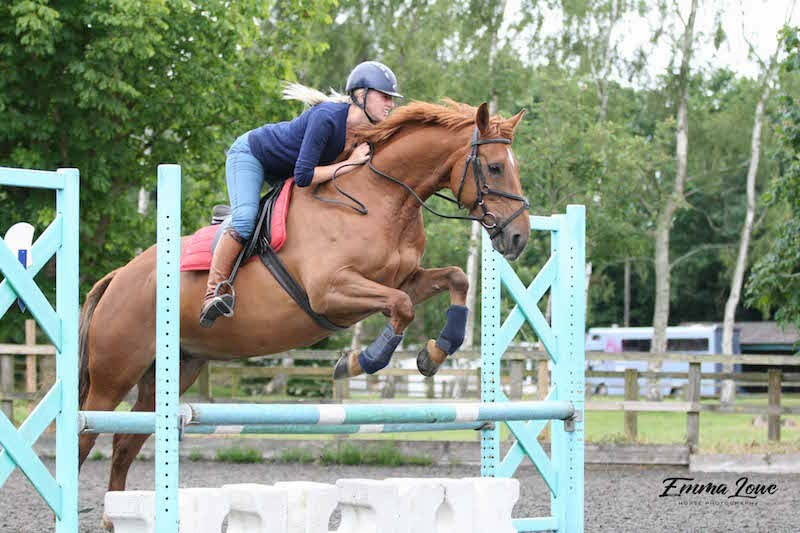 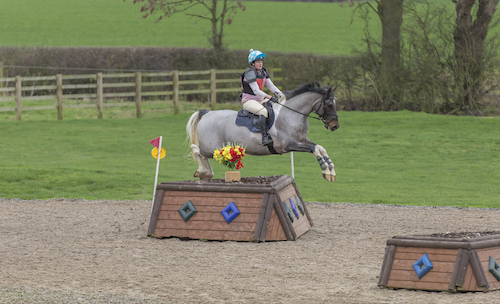 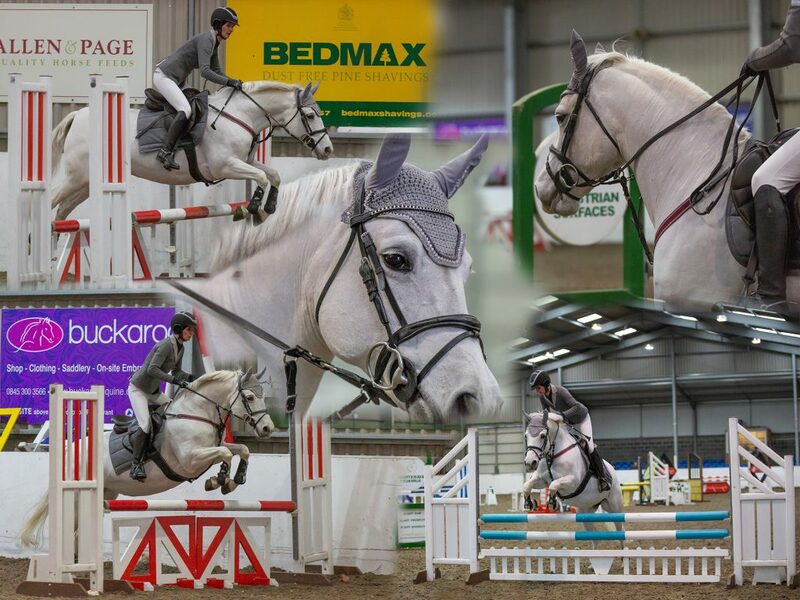 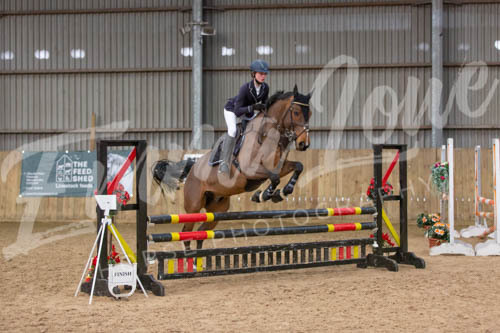 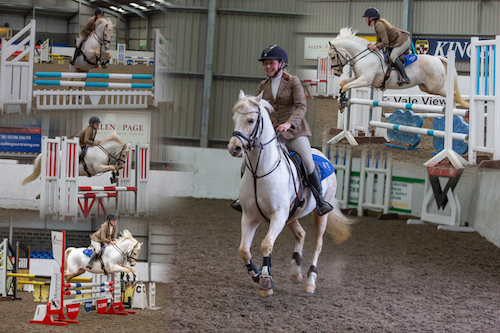 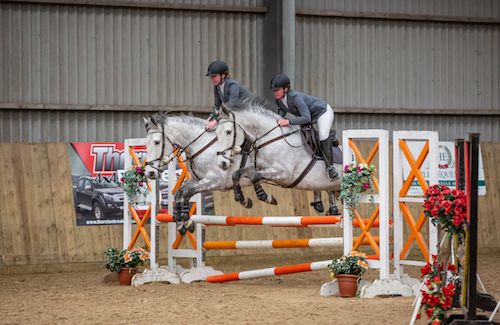 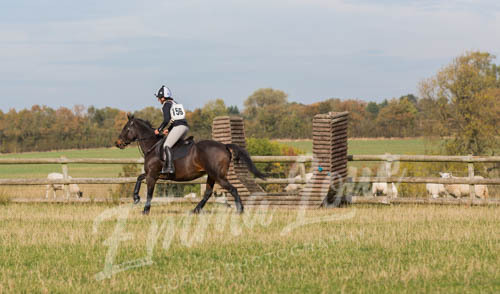 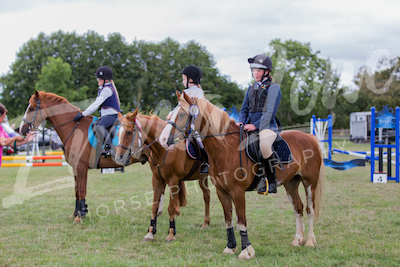 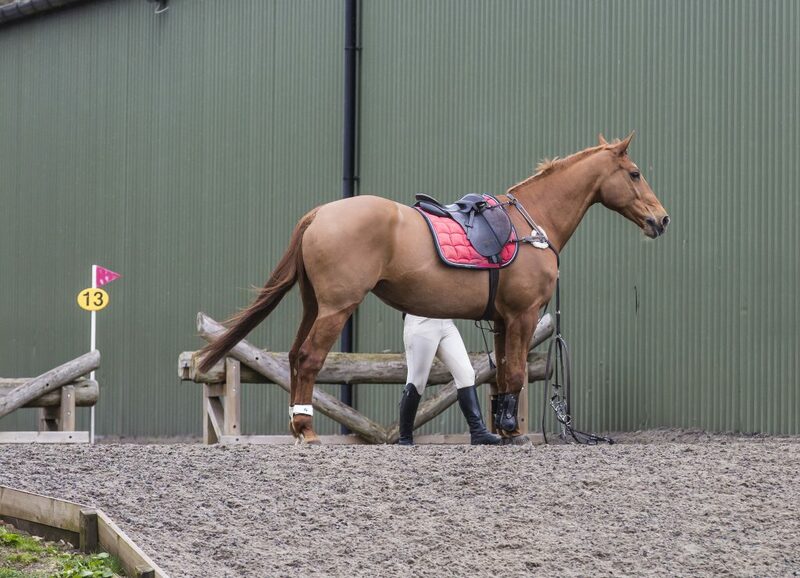 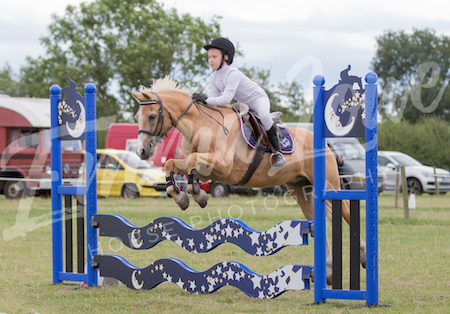 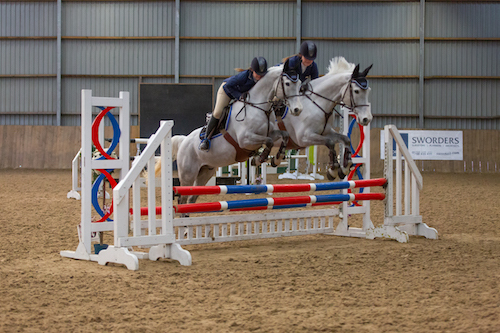 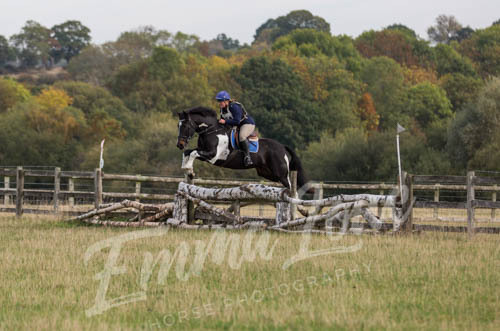 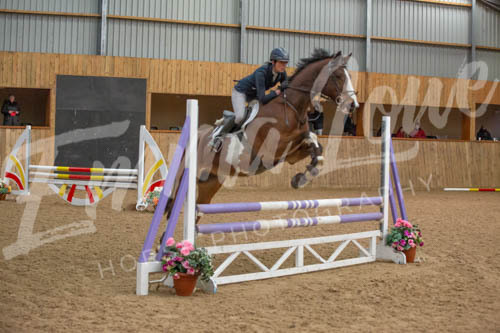 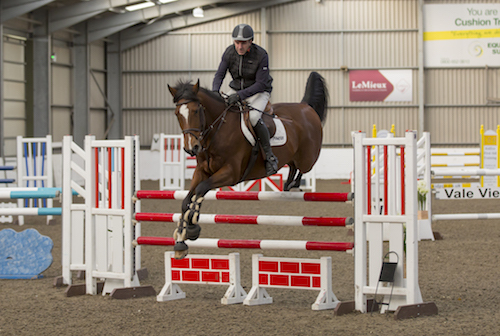 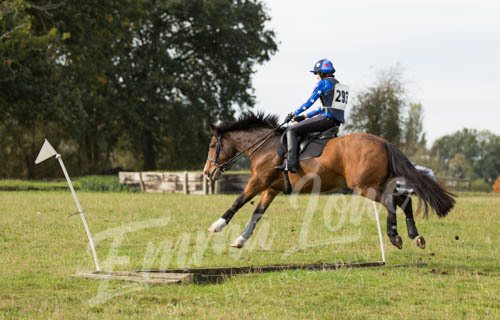 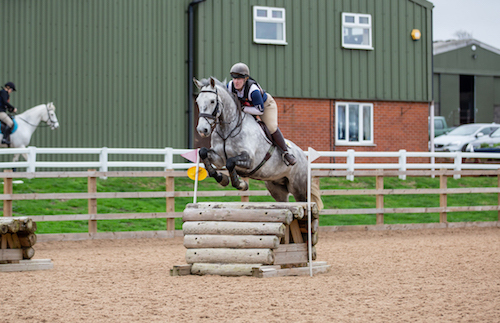 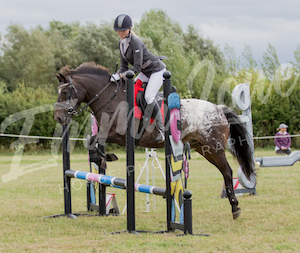 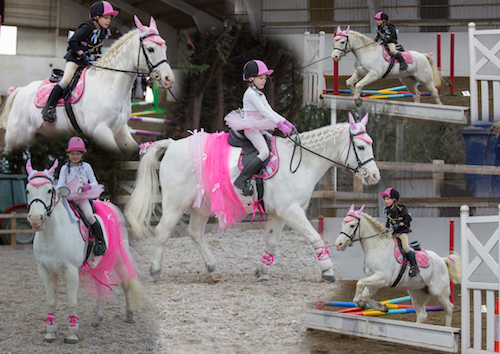 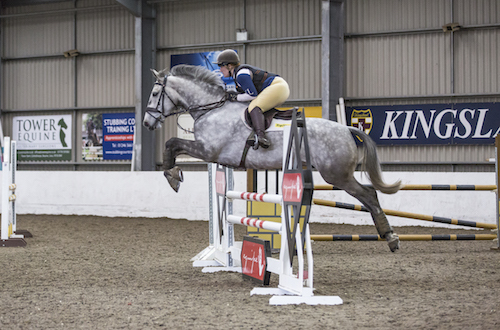 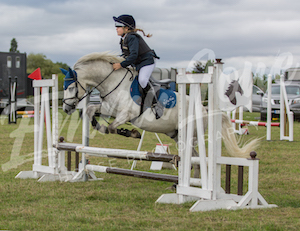 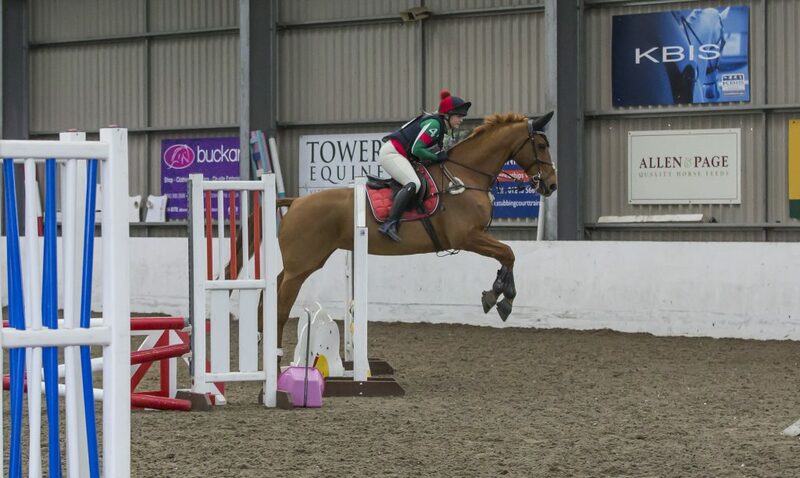 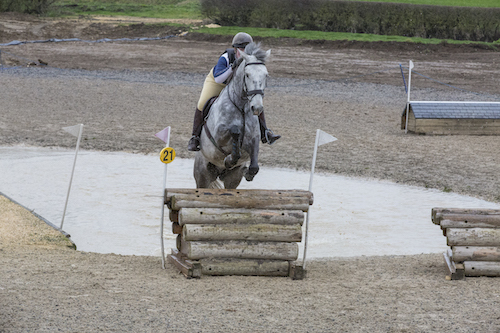 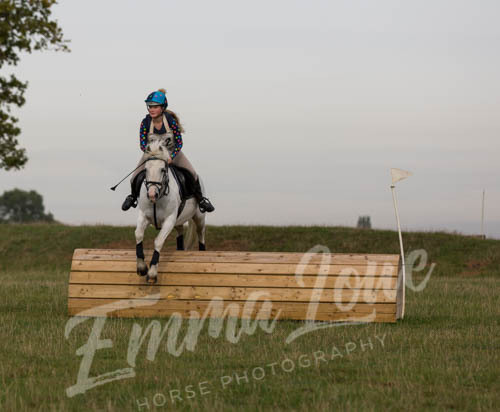 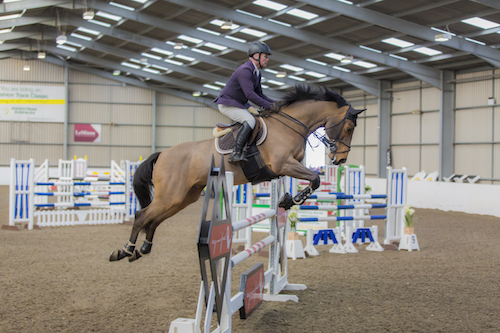 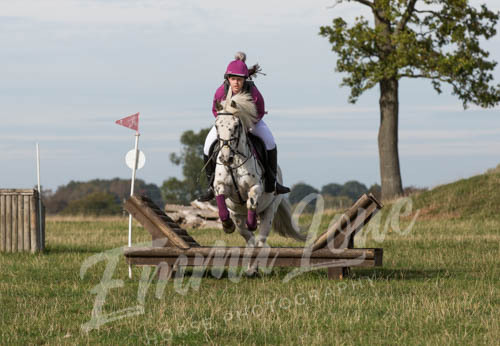 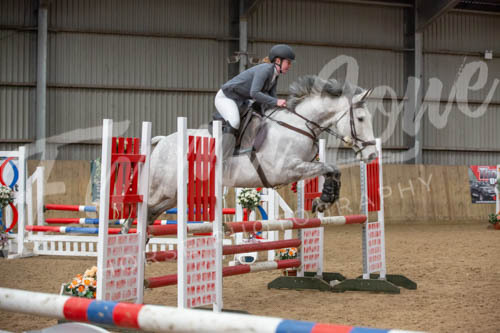 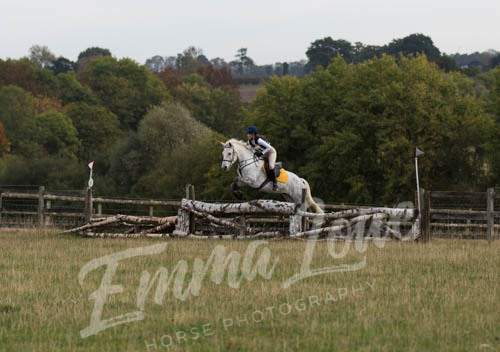 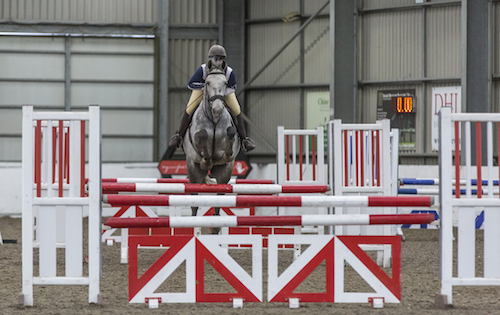 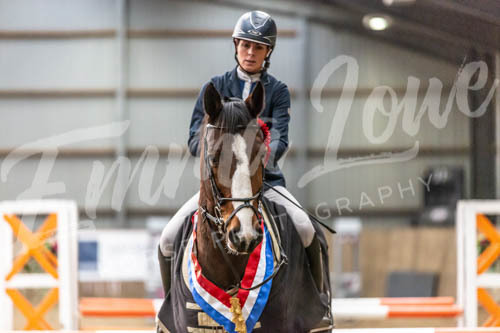 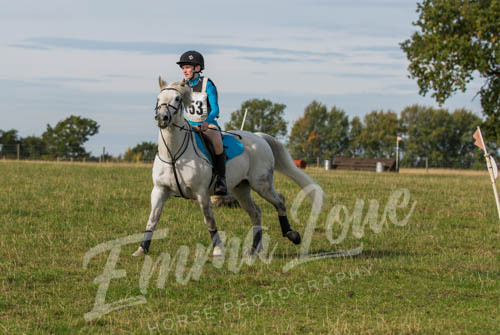 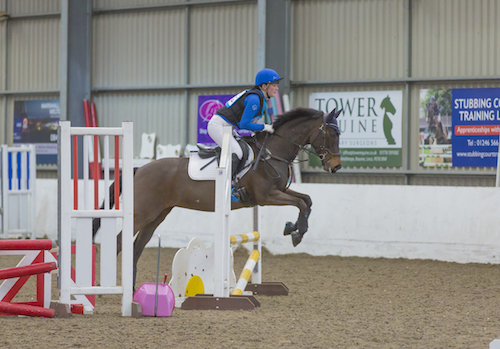 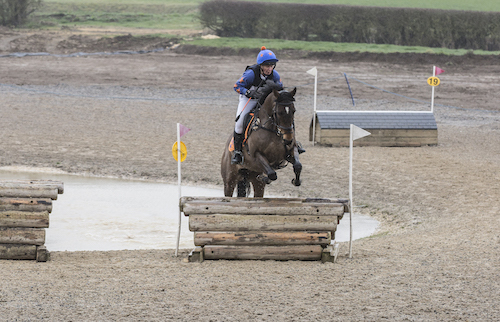 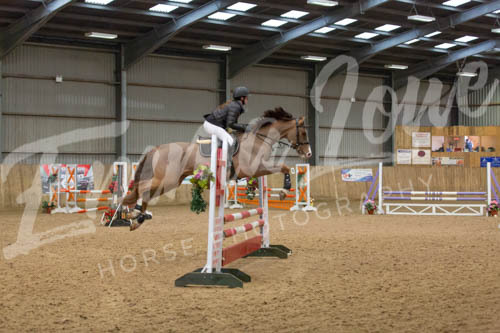 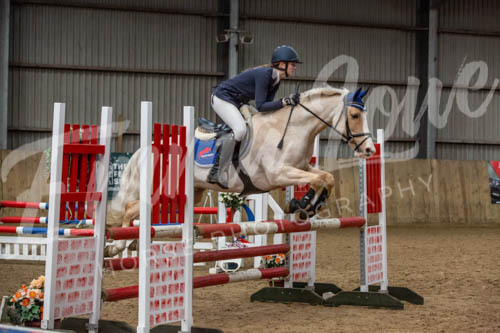 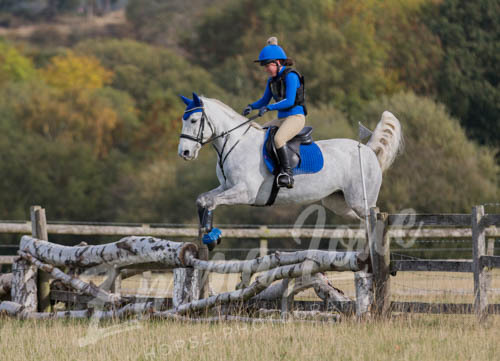 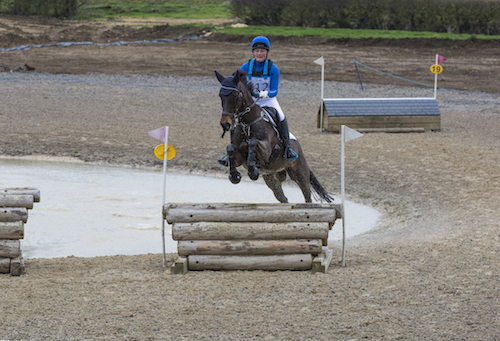 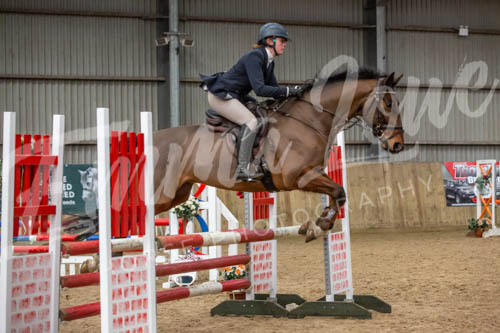 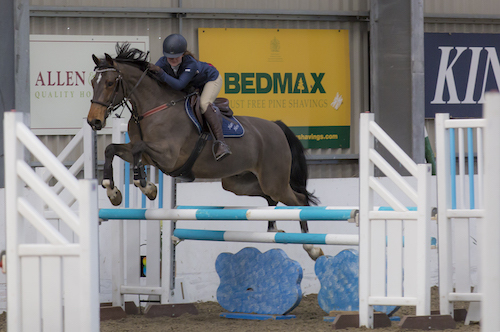 I am happy to come along to your local Equestrian event, to take some amazing photographs of you and your horse/pony, whether it is your first time at a show, being placed or jumping. 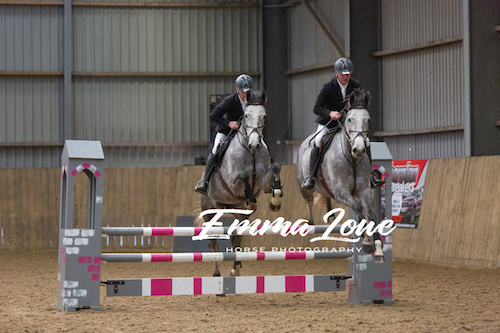 Alternatively if you are organising an Equestrian Event and would like a Professional Equestrian Event photographer please get in touch. 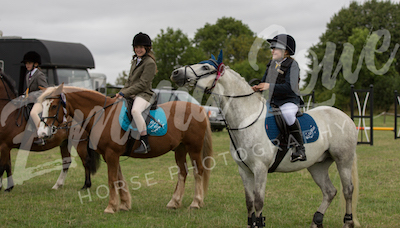 I have the website capabilities to upload all the event photographs for attendees to view and purchase with a secure setup and payment gateway. 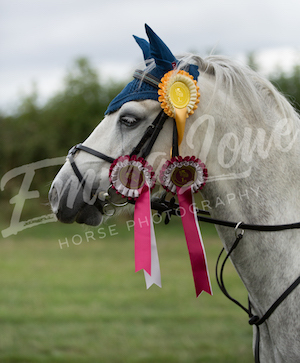 All photos will be put in a gallery for all competitors to view and purchase through the website, offering prints and many other products. 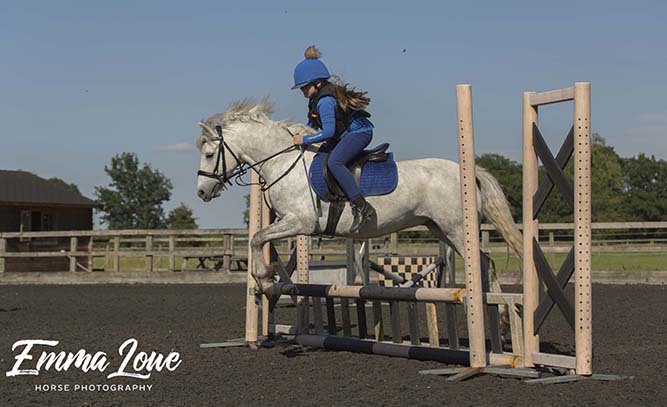 All image copy right and intellectual property remain with Emma Lowe Photography Limited, on purchase of digital or print images the customer is granted a global licence to utilise the images for non-commercial purposes. 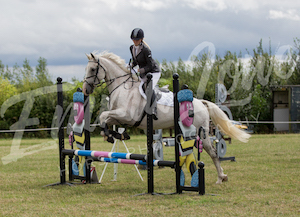 Miss use of the images may result in suspension of licence. 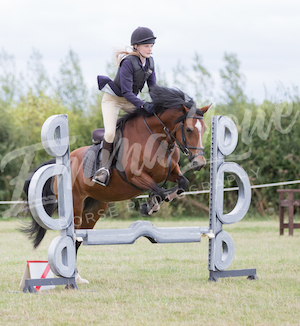 I can offer a wide range of print services to display your photos from prints, photo books, canvas’ and large framed prints. 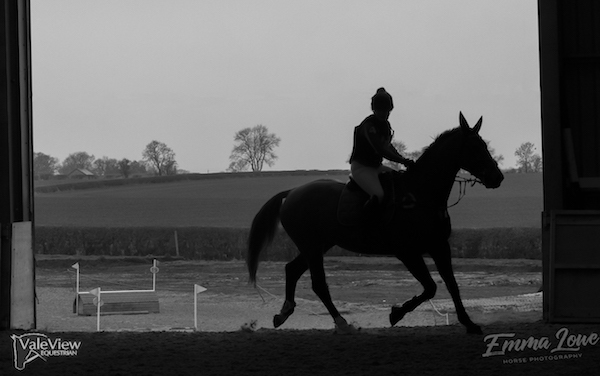 You concentrate on your riding and I’ll capture your magical moments..